Harcourts International Ltd is the largest real estate group in New Zealand and the fastest growing real estate group in Australasia, exceeding a record $32.4 billion NZD in sold property last year. Now boasting over 830 offices in 10 countries including New Zealand, Australia, Indonesia, Fiji, China, Hong Kong, Canada, United Arab Emirates, South Africa and USA. Harcourts International has its own charitable foundation - The Harcourts Foundation. Visit our Website. Our Purpose: "To provide support that helps, grows, and enriches our communities." From our online presence, Harcourts properties receive a weekly average of 4 million views. Harcourts has over 1,000 office and sales consultant websites. 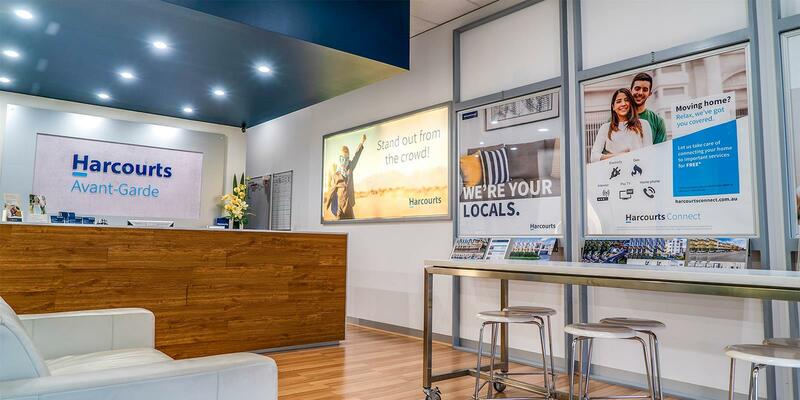 Harcourts sends out over 65,750 email marketing pieces every day. The Harcourts Academy is a registered training organisation which allows students to attain national qualifications toward sales registration, property management and full agency licence. Visit Website. Harcourts is the exclusive member of Luxury Property Selection in our market place - a unique and exceptional international marketing programme for luxury properties. Luxury Property Selection combines a unique, lifestyle-search property website, an internationally distributed magazine, together with a selection of exceptional property marketing tools to showcase the very best in luxury and lifestyle property. For marketing elite property internationally, there is no better way to provide maximum exposure for your luxury properties. Visit Website. The December 2018 edition of Property Focus newsletter is here! Why hold open homes when selling? © 2019 Harcourts Avant-Garde All Rights Reserved.